Dr. LaGesse obtained his Bachelor of Arts degree from Bethel College in St. Paul, Minnesota, in 1979. He received his Medical Degree in 1989 from the University of Washington in Seattle, Washington. 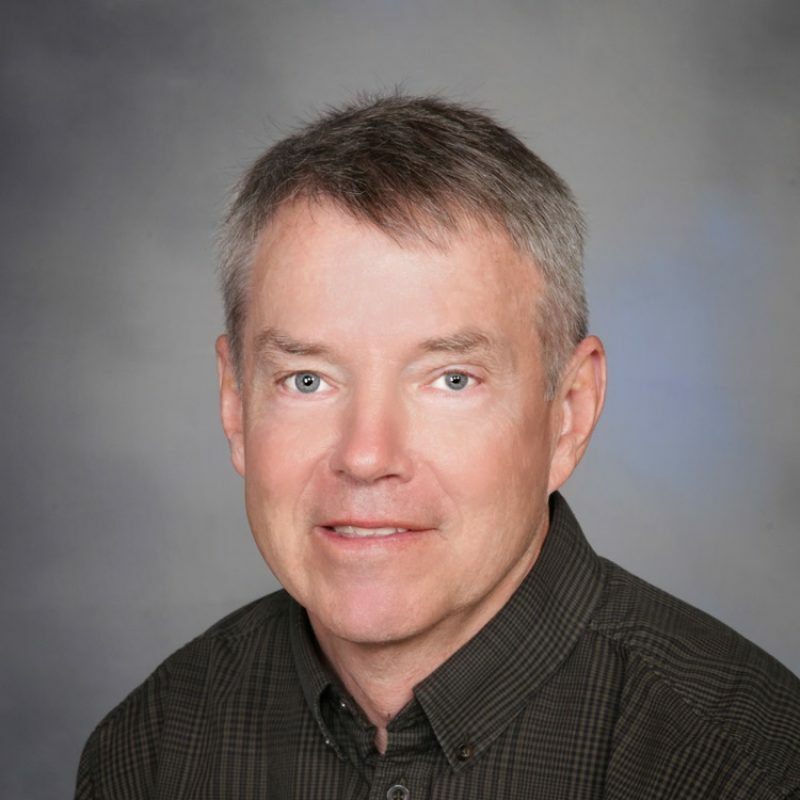 Dr. LaGesse completed his Internship and Residency Program in General Pediatrics at the Oregon Health Sciences University in Portland, Oregon and also completed a Fellowship in Pediatric Pulmonary Medicine in 1995. He is Board Certified by the American Board of Pediatrics in General Pediatrics. Dr. LaGesse enjoys outdoor activities, especially with his family. Existing patients, please use our Patient Portal to access your personal health records. Copyright © 2019 North Bend Medical Center. All rights reserved. Question 1: In the last 12 months, did you get an appointment with your primary care provider as soon as possible for an URGENT CARE need? Question 2: In the last 12 months, did you get an appointment with your primary care provider as soon as possible for a non-urgent care need? In the last 12 months, when you phoned your primary care provider’s office during regular office hours, how often did you get an answer to your medical question the following business day? In the last 12 months, when you phoned your primary care provider’s office after regular office hours, how often did you get an answer to your medical question that same day? Wait time includes time spent in the waiting room and exam room. In the last 12 months, how often did you see your primary care provider within 15 minutes of your appointment time? In the last 12 months, how often did your primary care provider explain things in a way that was easy to understand? In the last 12 months, how often did your primary care provider listen carefully to you? In the last 12 months, how often did your primary care provider give you easy to understand information about any health questions or concerns? In the last 12 months, how often did your primary care provider seem to know the important information about your medical history? In the last 12 months, how often did your primary care provider show respect for what you had to say? In the last 12 months, how often did your primary care provider spend enough time with you? In the last 12 months, how often were clerks and receptionists at your primary care provider’s office as helpful as you thought they should be? In the last 12 months, how often did clerks and receptionists at your primary care provider’s office treat you with courtesy and respect? What number would you use to rate your primary care provider? In the last 12 months, during an appointment with your primary care provider, did anyone in your provider’s office talk with you about your specific health goals and provide you with education or supplies to track your goals? In the last 12 months, during an appointment with your primary care provider, did anyone in your provider’s office ask if there was anything that made it hard for you to take care of your health? In the last 12 months, when your primary care provider ordered a blood test, x-ray, or other test for you, how often did someone from this provider’s office follow up to give you those results? In the last 12 months, did your primary care provider give you easy to understand written information about new diagnoses or medications? In the last 12 months, how many specialists have you seen at the NORTH BEND MEDICAL CENTER?